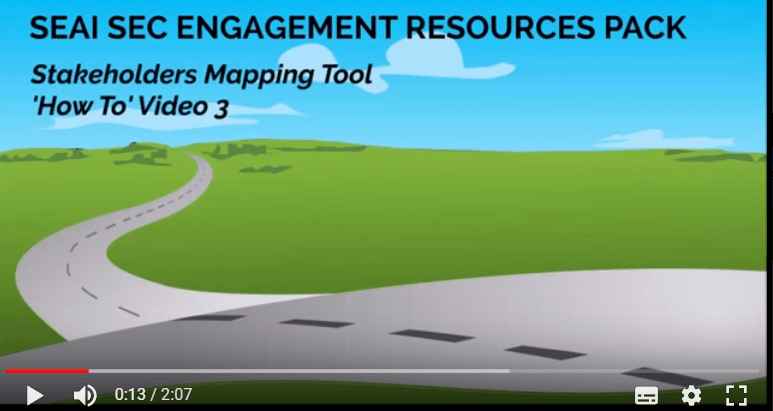 What is the Stakeholder Mapping Tool For? The 17 stakeholders usually involved in improving community sustainability can be based in government or international bodies and organizations but also in local organizations, groups or people. To maximize your chances of achieving sustainability as many of these as possible should be engaged. 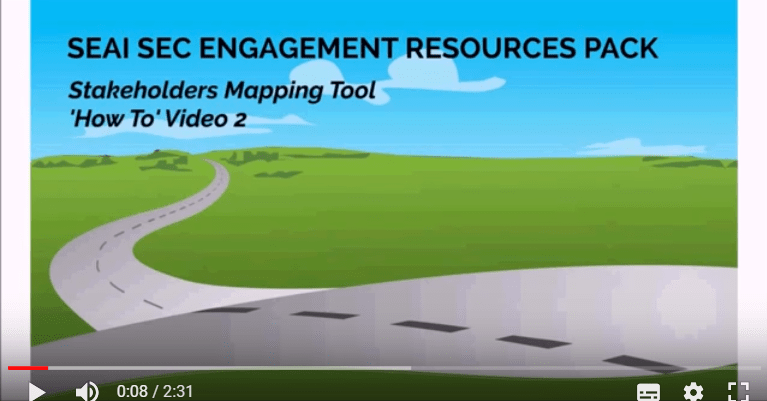 This tool maps out how much your group is currently engaging with the 17 stakeholders and where it will be beneficial for you to focus your activity in reaching out to new stakeholders. 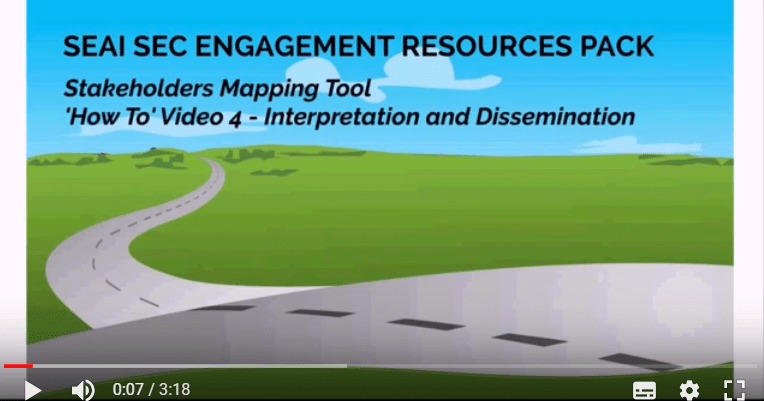 In this resource we provide a tutorial which takes you through the main steps of creating your own local Stakeholder Map. Set aside 20 minutes at your next group meeting when you know there will be a large number of members in attendance. You should aim for about 10 people, who represent the spread of opinion and experience in the SEC. Read the document above and make sure that everyone who is taking part understands who the different stakeholder groups are. Ask them to give one vote to each stakeholder that they have a connection with. 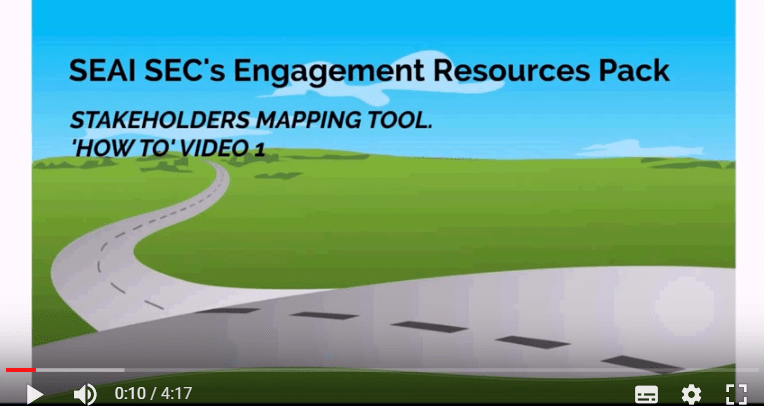 Your group should do a stakeholder map each year to see if you are making connections in the right areas and addressing any deficits.